The Wisconsin Holstein Association (WHA) is excited to announce Kristen Broege as its new Director of Sales and Membership. Broege is a long-time member of the Wisconsin Holstein Association and is active in the dairy industry on numerous levels. In her role, Broege will lead efforts in member relations and fundraising as well as selling advertisements for the Wisconsin Holstein News. 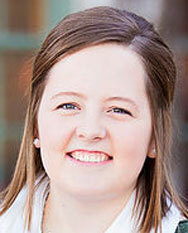 Her past experience in the association includes being an engaged Wisconsin Junior Holstein Member and serving on the Junior Activities Committee. In 2014, Broege represented the association as the Wisconsin Holstein Princess Attendant. She currently sits on the 2019 National Holstein Convention Junior Convention planning committee and will continue this with her new role. "The board of directors is excited that the members will be able to have Kristen's talents and energy working for them as Director of Sales and Membership," said WHA President, Craig Carncross. "She brings a fresh perspective and new ideas to our talented staff to help lead WHA into the future." Broege is a recent graduate of UW-Madison where she earned a degree in Dairy Science with a certificate in Agricultural Business Management. During her time in school, she was very active in Badger Dairy Club, National Agri-Marketing Association, Association of Women in Agriculture and on the Collegiate Dairy Judging Team. Broege held officer positions in many of these organizations. Outside of school, Broege took internships ranging from cattle management to sales and marketing. Most recently, she has worked for Heritage Holsteins where she assisted in the care of show and genomic animals. 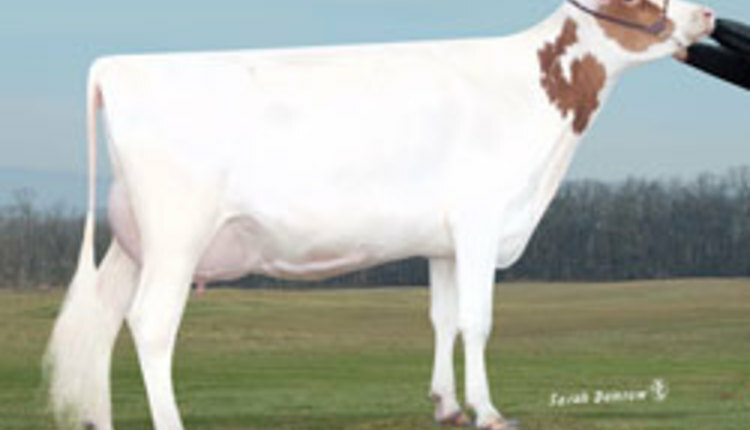 She also remains involved with Registered Holsteins on her family's operation, Rock-Edge Holsteins. "I am very excited to continue my involvement in WHA through this new role and look forward to helping the organization reach it's goals while serving WHA members to the best of my ability," said Broege.